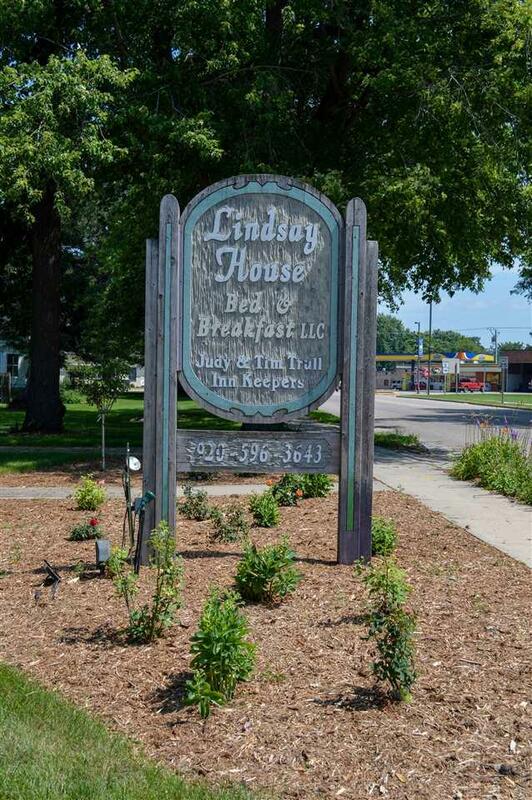 This is your opportunity to purchase a landmark Bed & Breakfast-The Lindsay House! 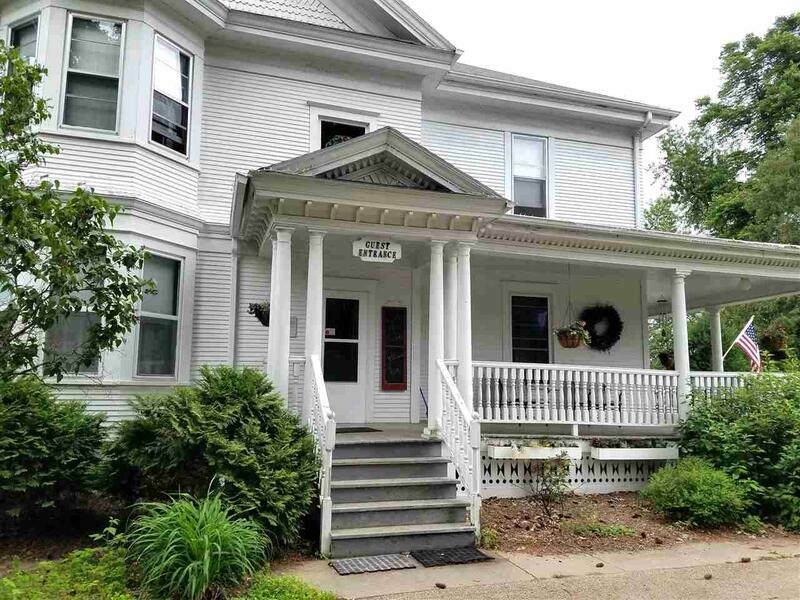 So much character in this beautifully maintained Queen Anne Victorian home with much of its original wood trim, hardwood flooring, and staircase. 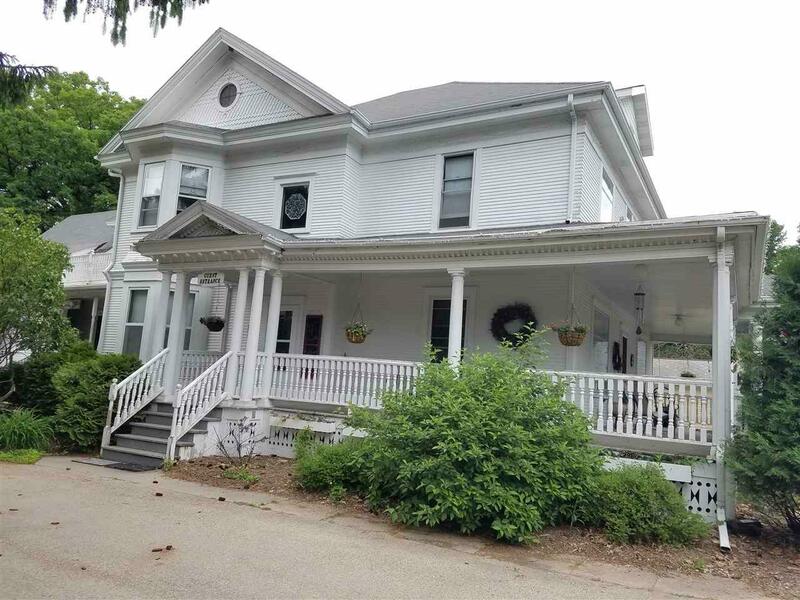 5 Bedrooms with 5 full baths; extra kitchenette upstairs for guests; breakfast/coffee station area on 2nd floor; formal dining room; and so much more. Large yard with gazebo and sitting areas. 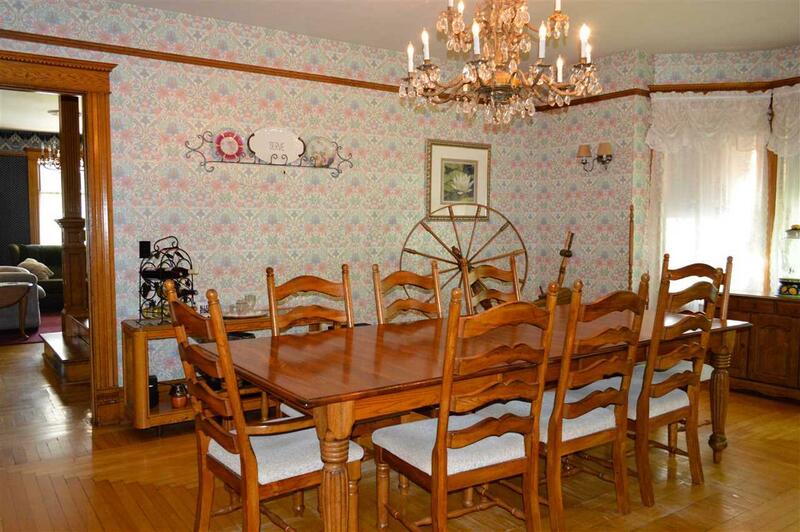 Carriage house needs work, but is a great addition to the property. All within walking distance to shopping & restaurants. Oh the porches!